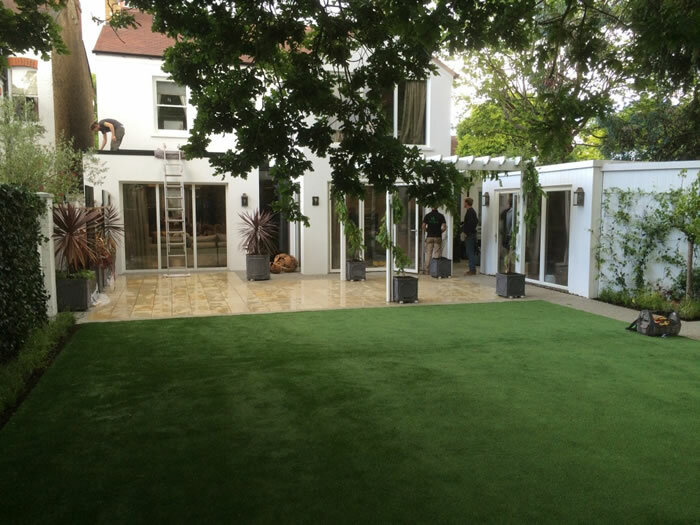 Dreamscape Landscapes supply and install the most true-to-life artificial grass available in the UK. Does your garden always get waterlogged at the first site of rain? Don’t have time to get the mower out? Are you permanently fighting against weeds and dead patches? 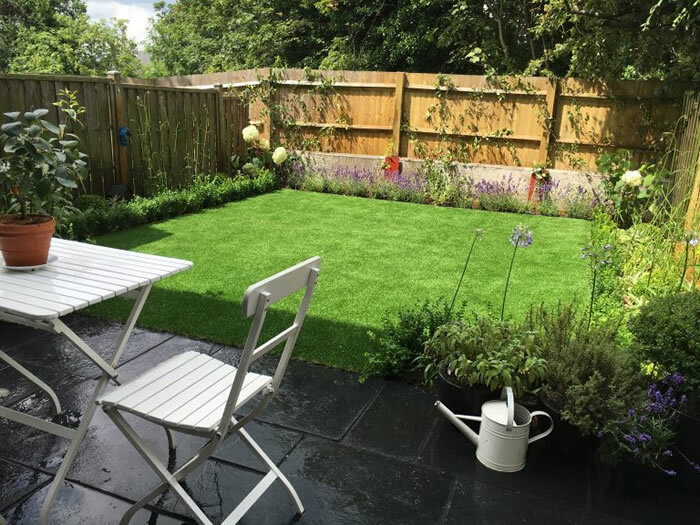 With our artificial grass you don’t need to be green fingered to have a gorgeous garden! Let friends and family come round and be envious of your lush green clean and useable lawn ALL YEAR ROUND. Contact us straight away to Organise Free Delivery of Lawn Samples. We specialise in transforming gardens with the highest quality artificial grass that looks and feels as good as the real thing. Working closely with our Supplier we are able to pass on excellent discounts on all ranges of their grass to our clients. Also if you have already chosen your supplier we can offer an installation only quotation.